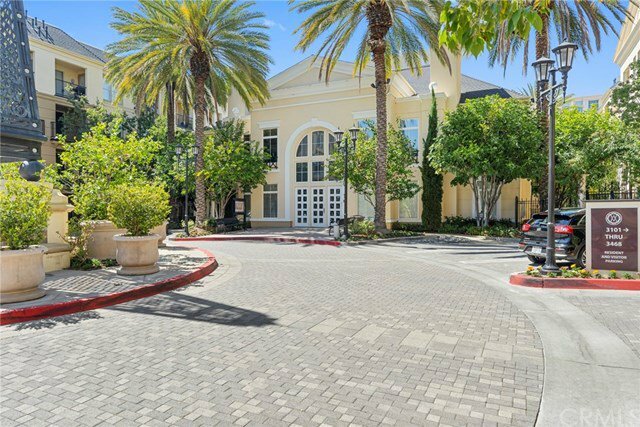 Spectacular ground level, one bedroom, plus den unit in the highly desired community of Watermarke. 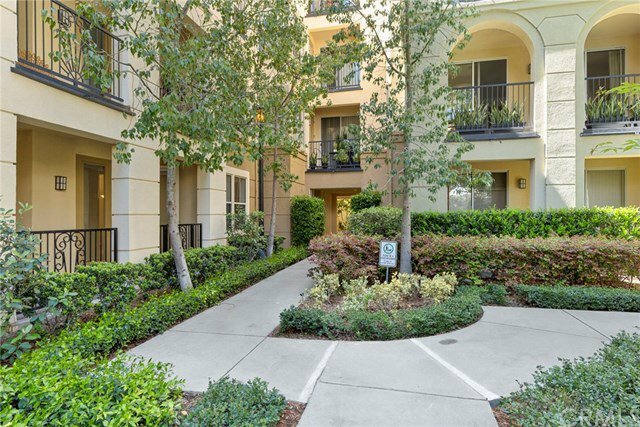 With one of the absolute best locations in the entire community, this unit offers convenience to the parking structure (where you have two parking spaces), concierge desk and everything in between. 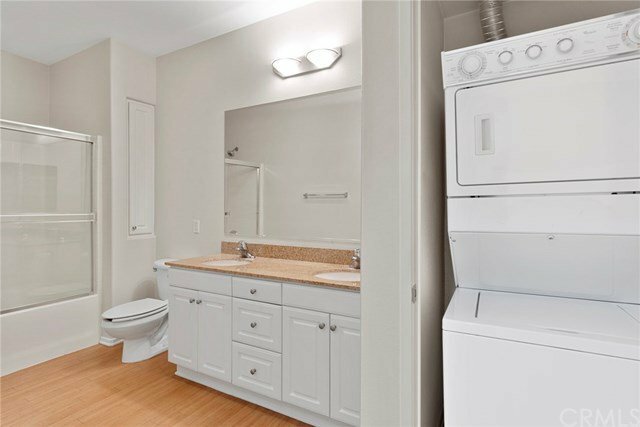 With classic upgrades that include granite counter tops, stainless steel appliances and stylish white cabinets in the kitchen to the dual vanities, granite counter tops in the master bathroom - this unit has it all. 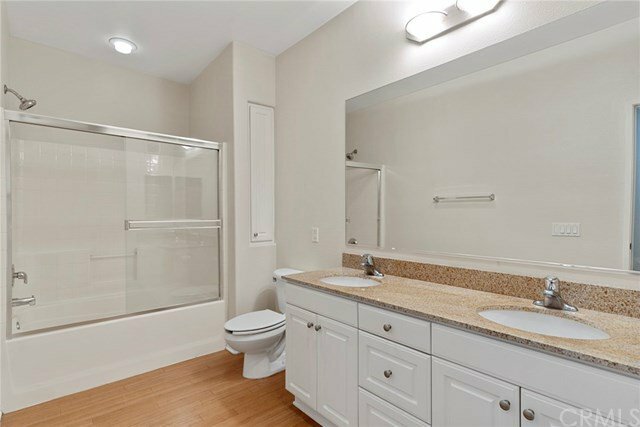 The fresh custom paint throughout shapes the cool and open floor plan with tons of natural light and plenty of space to relax, unwind and entertain. 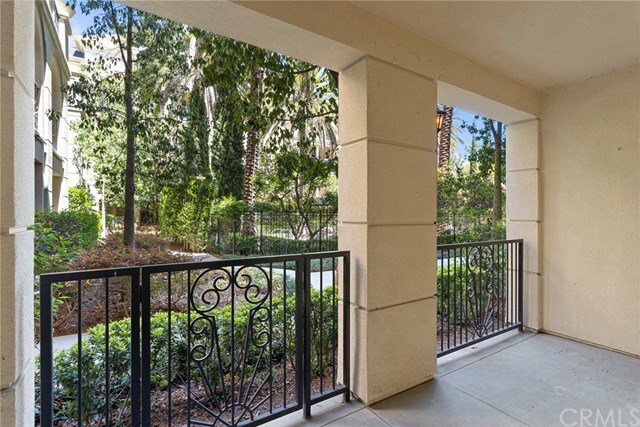 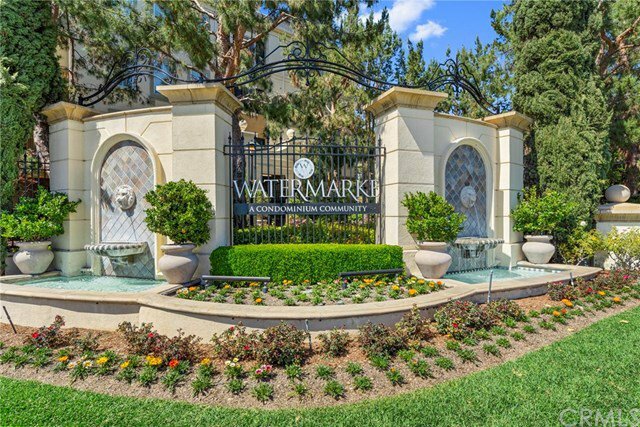 The community of Watermarke itself offers: gated security, on-site concierge service, three pools, four spas, children's playground, tennis and basketball courts, state of the art fitness center and so much more. 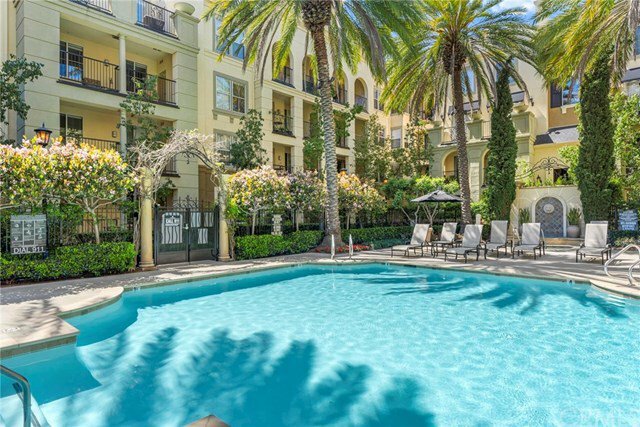 Located in the center of Orange County near John Wayne Airport, UCI, and more shops and restaurants then you can imagine, this is truly an incredible place to live.